The email I received two weeks ago from one school’s secretary was brief and concise: “Please come to the office today. You have a special delivery.” Intrigued and a bit perplexed, I responded back, letting her know that I wasn’t at her school that day, but I would be there the next morning. 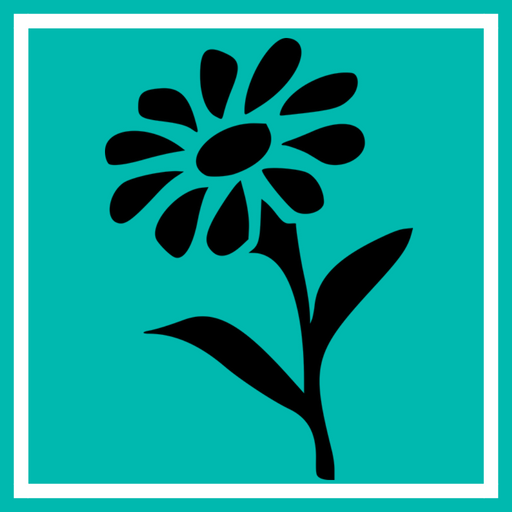 “You received flowers,” she replied, “Come today if you can.” As luck would have it, my day was jam-packed with lessons, collaborations, and an after-school professional development session, all of which prevented me from leaving the other building until almost 5:00 pm. The flowers would have to wait until the morning. The next day, as I made my way into the front office, I scanned the desks and caught a glimpse of a beautiful poinsettia plant. Excited that this might be my special delivery, I smiled at the secretary, expecting her to hand me the poinsettia. Instead, she handed me a box. A box of… flowers? This was a first for me! In my 40+ years of life, I’ve received flowers a handful of times, but they’ve always arrived in a vase with water for a specific occasion. 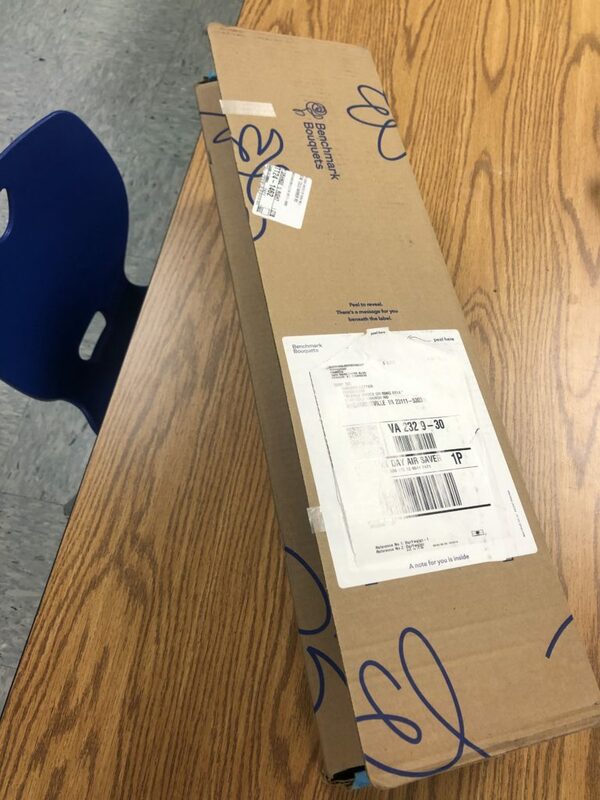 Who sent me flowers in a box? And why? 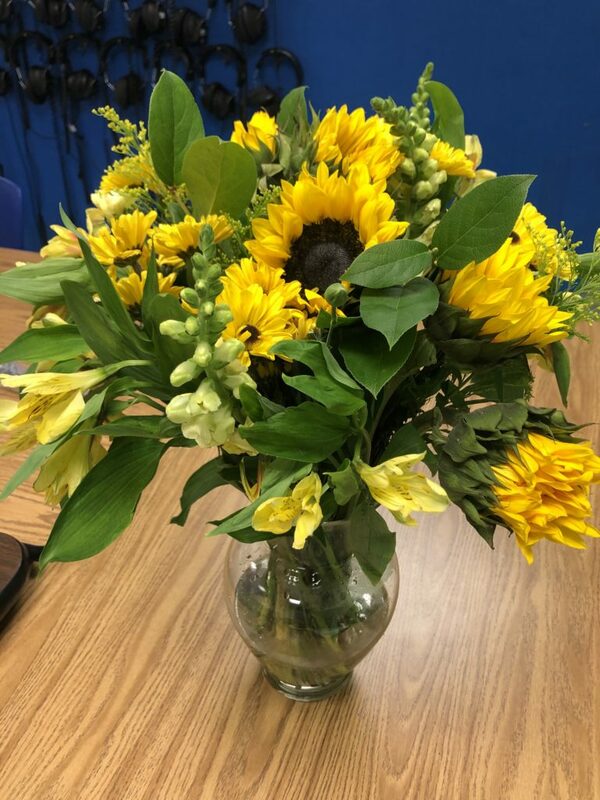 As I pondered the mystery aloud, our systems operator (Sysop), Jason, approached me, vase in hand, and said, “I can walk with you back to your classroom and explain what happened.” This intrigued me even more! I didn’t know who sent me flowers, had no clue why, and now something “happened” that needed explanation! What in the world was this all about? This man, who barely even knows me (I’ve only been working in their school two days a week for the past few months), spent his own money to repurchase flowers so that I might still experience the joy and wonder of surprise. His kindness brought me to tears! 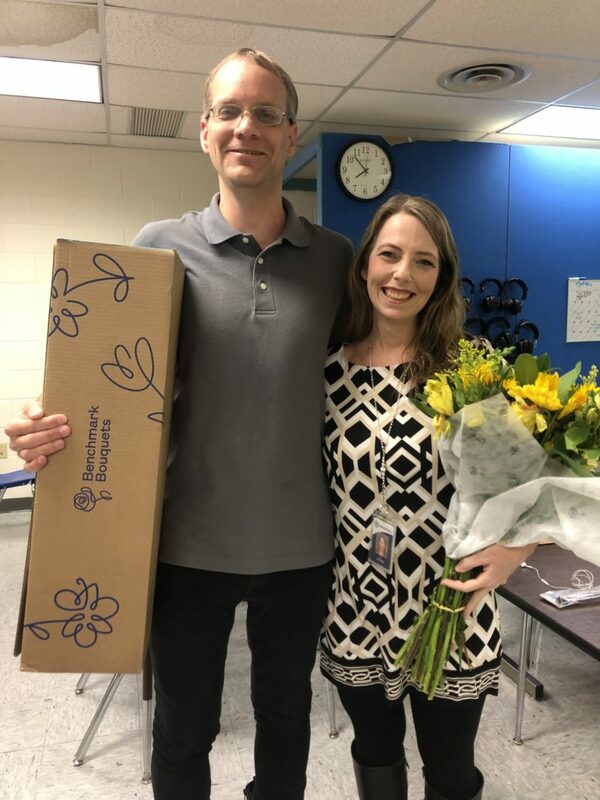 Opening the box, I discovered that the flowers had been sent from my home school, Mechanicsville Elementary, in celebration of being named an R.E.B. Award for Teaching Excellence recipient during a recent ceremony. Jason had saved the message from the original delivery and handed it to me as I hugged him for his incredible empathy and compassion. We took a photo together to capture the moment and I spent the remainder of the day in awe of the kindness of others. 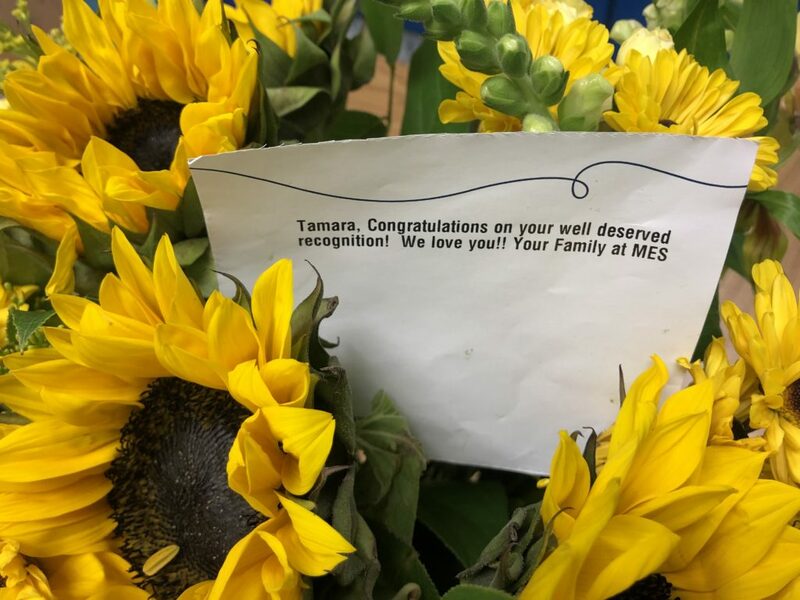 Despite the original communication snafu, I was able to properly thank my administrators for the beautiful flower arrangement and thank my Sysop for his incredible act of generosity. 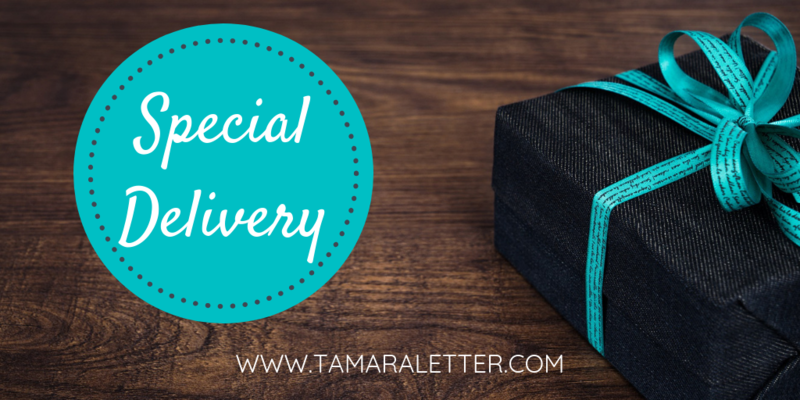 Sometimes the special deliveries we plan in our mind aren’t always delivered in the ways we expect. Perhaps that’s because there’s a greater story to be told in the process. I will always remember this moment, not simply as an acknowledgment of an accomplishment, but the humbling reminder of the power of kindness. Jason could have easily walked past that box without a second glance. He didn’t have to take action. When he realized flowers were inside, he didn’t have to take them home. He most certainly was under no obligation whatsoever to spend his own money to replace them. Stories like these are why I wrote A Passion for Kindness, which will be released in February 2019. Each day we have countless opportunities to impact other lives in a positive way! While many prefer to keep their acts of kindness silent and hidden away (and that’s great! ), I’m here to amplify the good, sharing stories of real people stepping out of their comfort zones to make this world a better place for others. These beautiful flowers remind me that there are incredibly kind people in this world. May you have the courage to be kind to others in extraordinary ways, too! Don't miss a post! Opt-in for blog posts to be sent straight to your inbox. Your information will never be shared or sold - just for you and me! My daughter and I are soooooo excited! She found ur beautiful note. We are blessed by it, ur energy and ur being part of our community. We live in Ginger Park and my childhood friend gave her the purse as a gift. Gonna try to send you a pic of her holding the note and we’ll pay it forward. What joy to know who received our kindness note! It sounds like this purse was a perfect gift for your kind-hearted daughter! Thanks for reaching out! 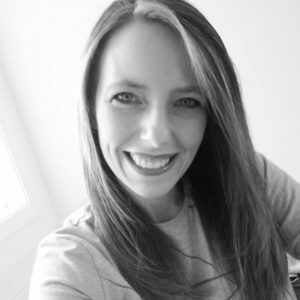 Tamara Letter is an enthusiastic presenter, writer, and kindness cultivator who strives each day to add a little good to the world. Don't miss a post! Opt-in for blog posts to be sent straight to your inbox!